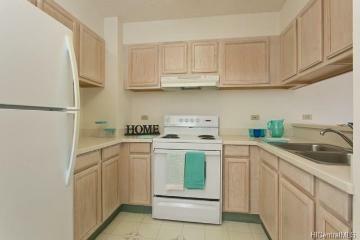 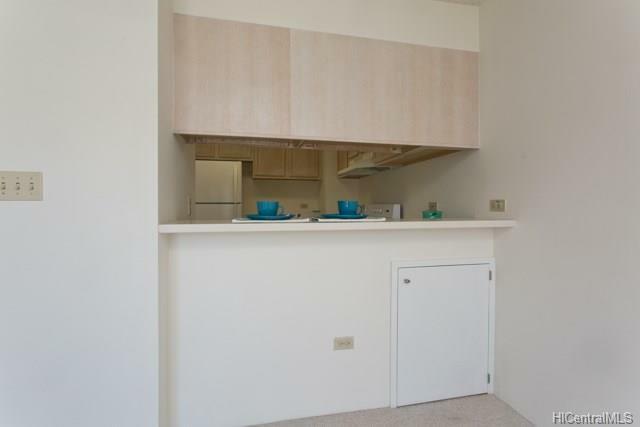 A large 1 bedroom with 1 assigned covered parking, in a PET FRIENDLY newer building in the heart of town... this is it! 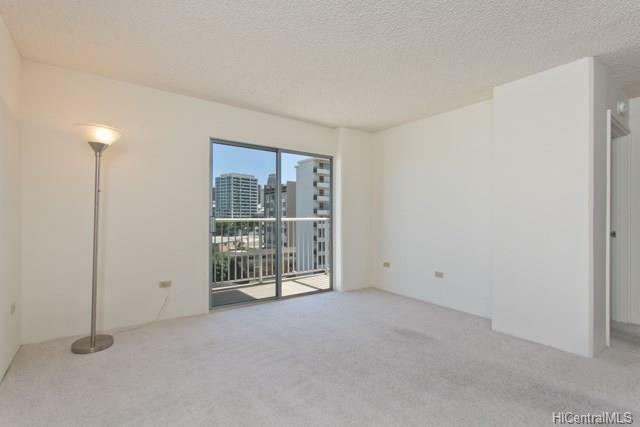 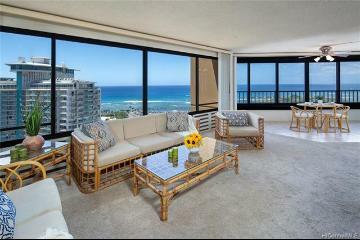 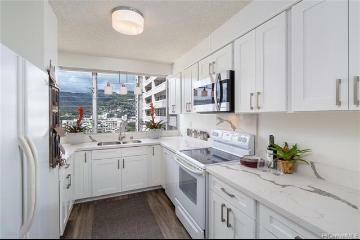 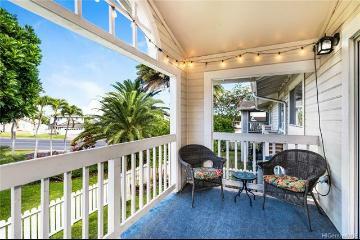 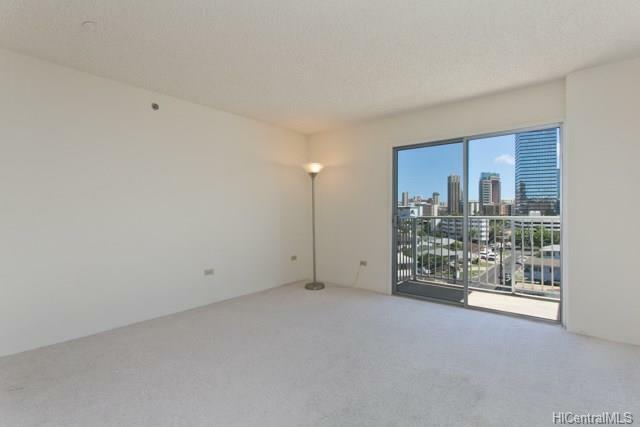 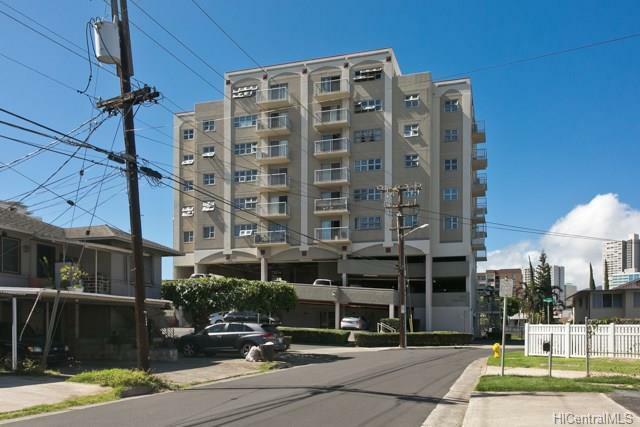 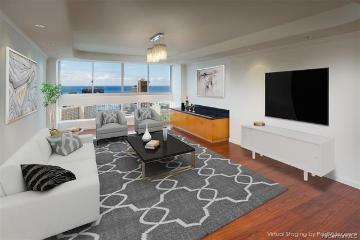 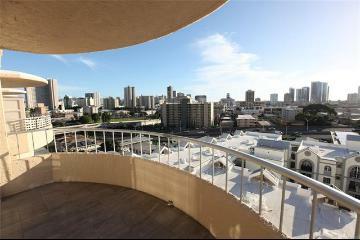 802 Punahou is a hidden gem of a boutique condo building! 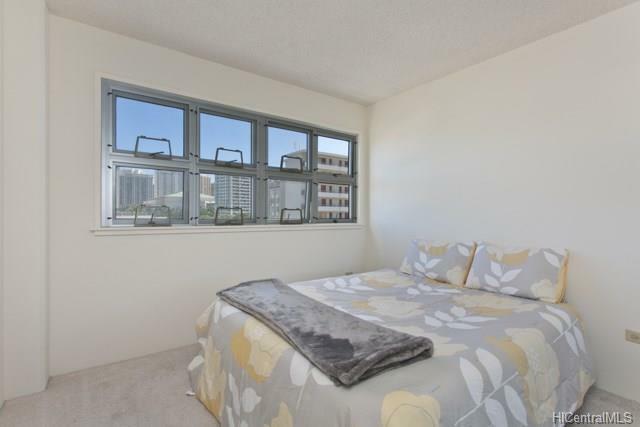 Built in 1997, the building and unit features sprinklers and also fire doors on each floor. 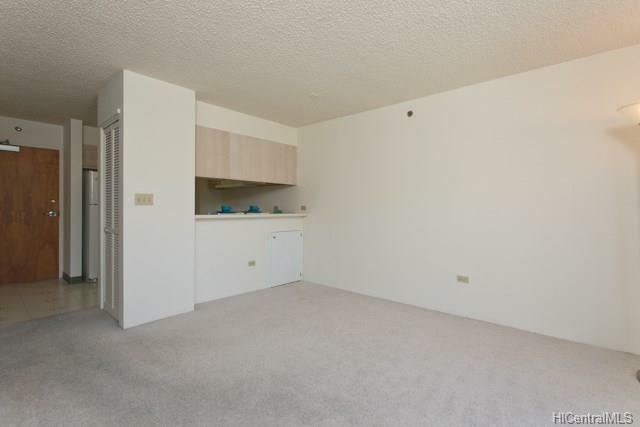 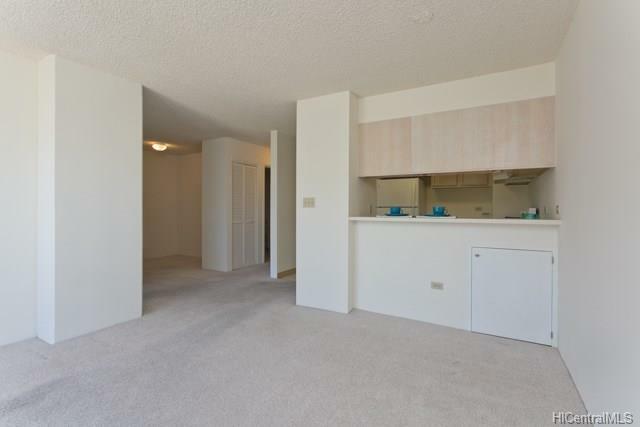 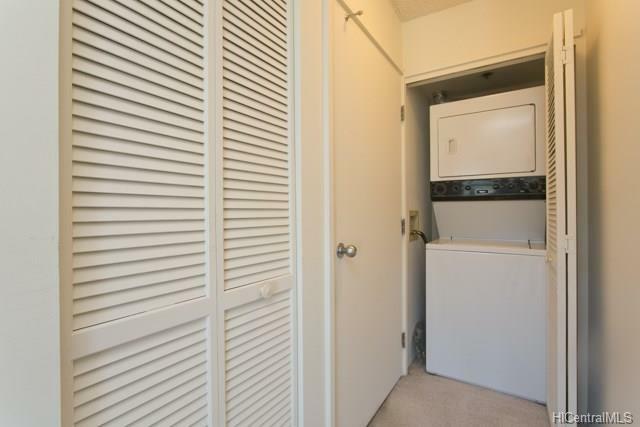 Besides the 1 bedroom, there is another extra den/office area, and lots of closets! 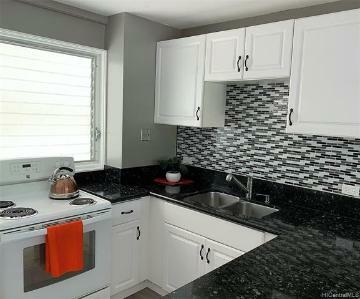 Very spacious kitchen with lots of counter space as well as cabinets for storage. 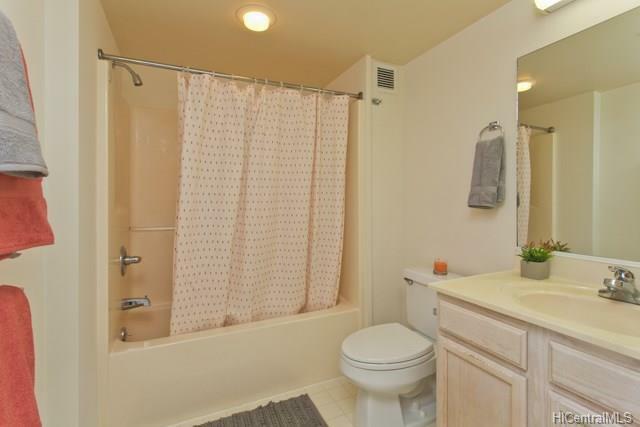 Kitchen and bathroom have been meticulously maintained by just one owner. 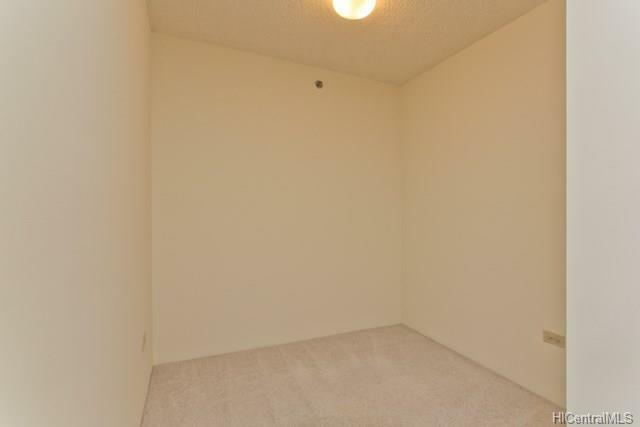 Brand new paint throughout the unit. 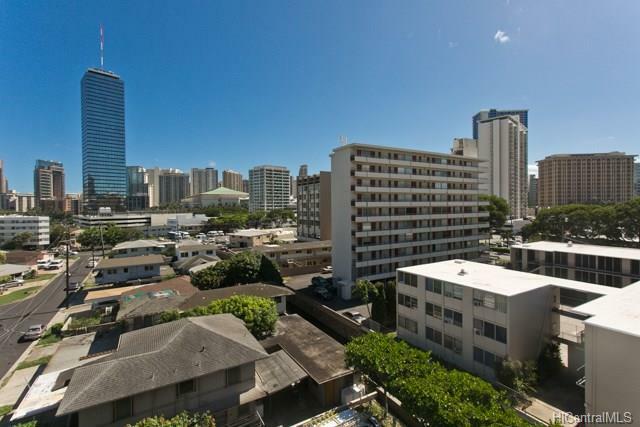 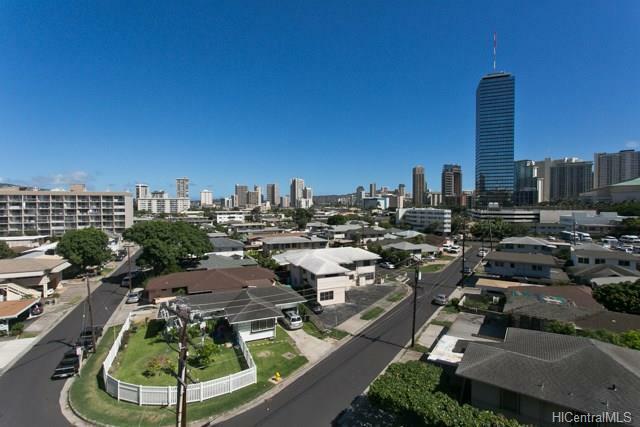 Very convenient to walk, bike, bus, or drive to so many shops and restaurants in nearby Moili'ili, Ala Moana and Waikiki. 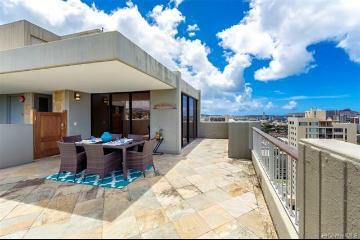 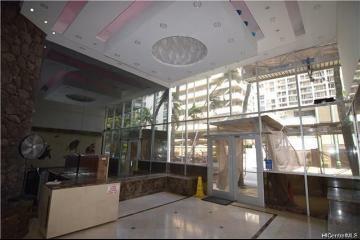 802 Punahou Street, 505, Honolulu, HI.